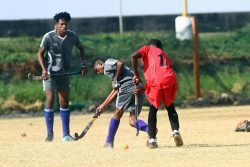 The national U-19 rugby team will perhaps be missing two key players after they were not granted visas by the US Embassy. “They are very important to the team. They both play in the pack as wing forwards and second rows and one particularly is a very skilled tackler. They are very important for the team,” Lewis reiterated. 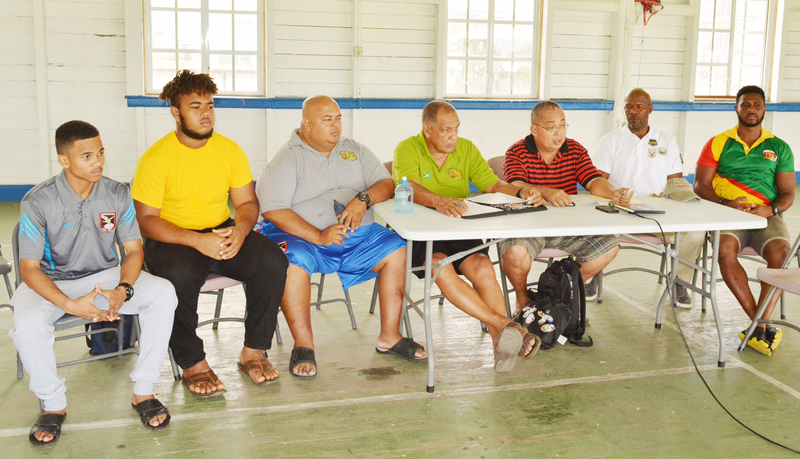 President of the GRFU, Peter Green makes a point at yesterday’s press briefing. 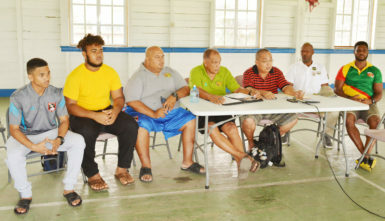 However, coach of the teen ruggers, Troy Yhip, stated that he is still confident in his charges ability to compete at the Rugby America’s North (RAN) U-19 tourney in Miami, Florida from July 9-16. “We have very good players who are talented and well skilled in the positions that they play and once they play to our game plans, we could overcome the teams that are there,” said Yhip. Guyana will play in the second tier group which includes, St Lucia, Jamaica and the Bahamas but promotion will put them against the likes of the Cayman Islands, Turks and Caicos, Trinidad and Tobago, Bermuda and others. 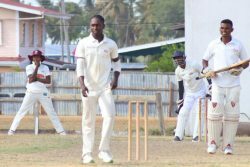 Action for Team Guyana kicks off on Sunday when they tackle Bahamas. The players and the coaching staff will return to the field on Tuesday to play Jamaica at 14:00hrs. 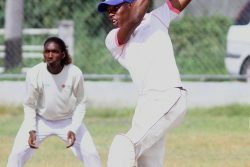 Their third game will be against St. Lucia on July 15 from 13:00hrs.